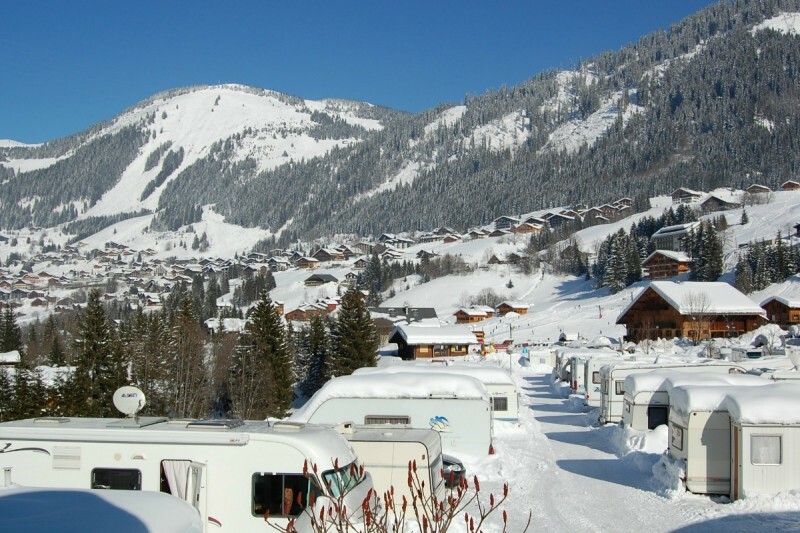 Ski day out "Portes du Soleil"
The campsite L'OUSTALET, surrounded by snowy mountains, is situated in the village of CHÂTEL, in the exceptional surroundings of the Abondance Valley ! 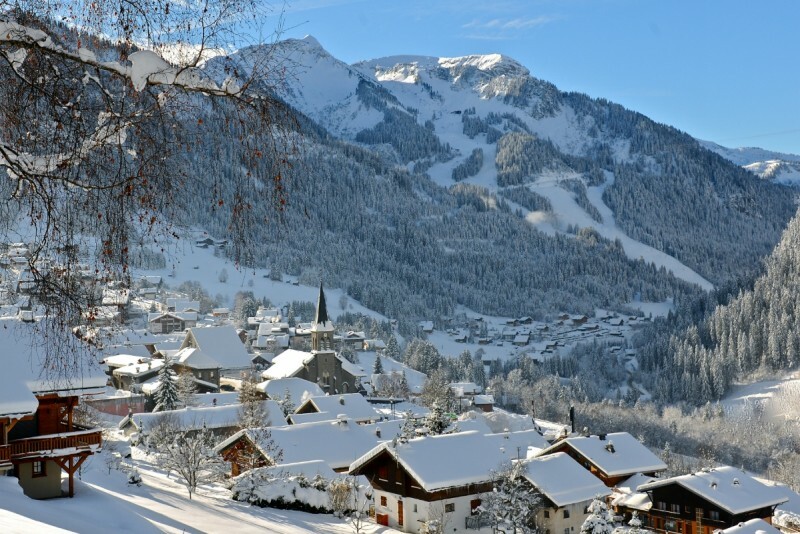 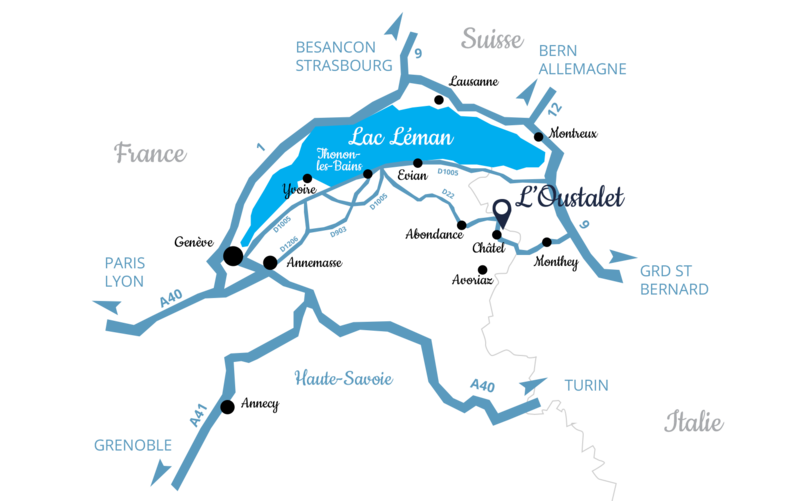 A short distance from Switzerland, between Mont Blanc and Lake Léman, CHÂTEL offers to its visitors a spirit and an environment in the pure Savoyard tradition. 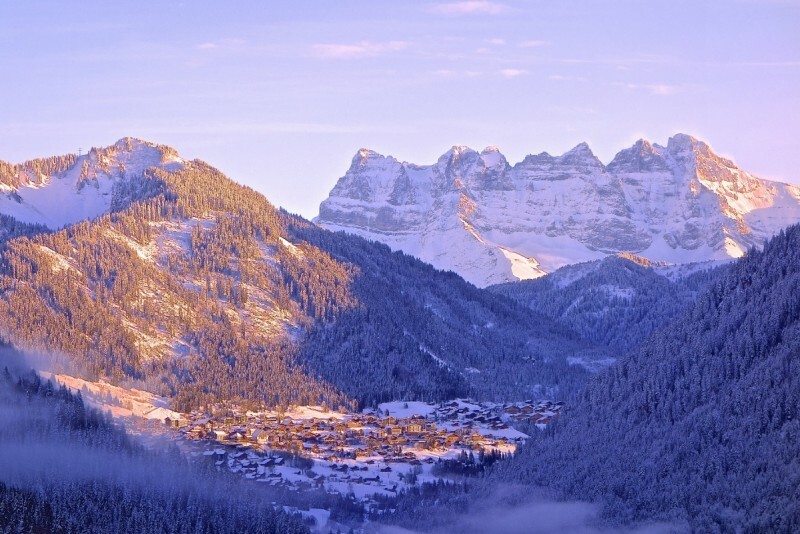 Placed at the heart of the fabulous domain of PORTES DU SOLEIL, it is the perfect place to discover its fabulous ski slopes, one of the biggest of Europe with its 650 km of slopes! 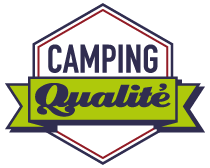 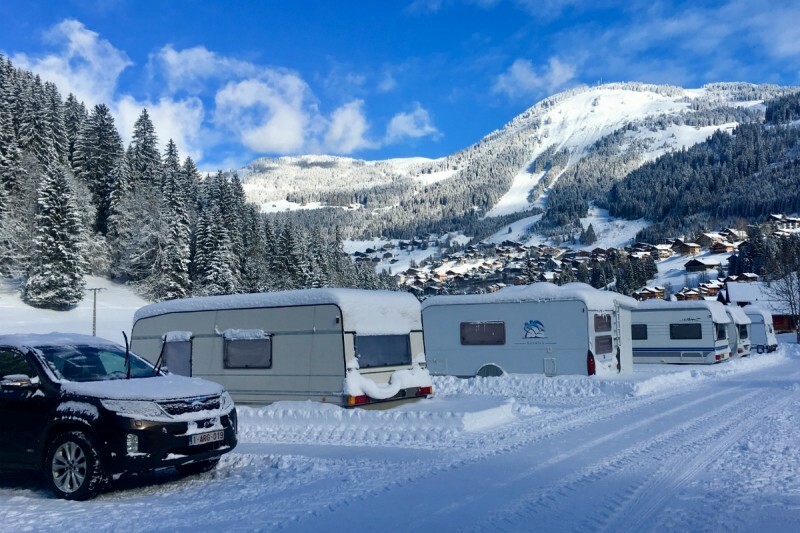 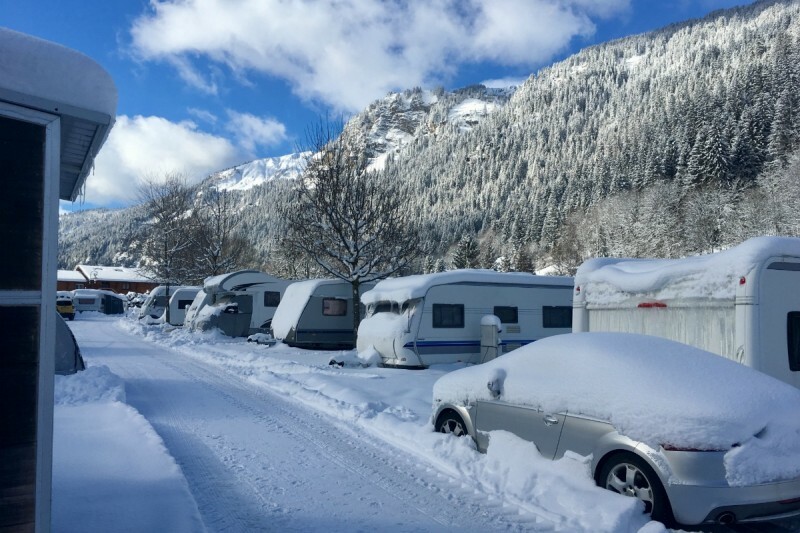 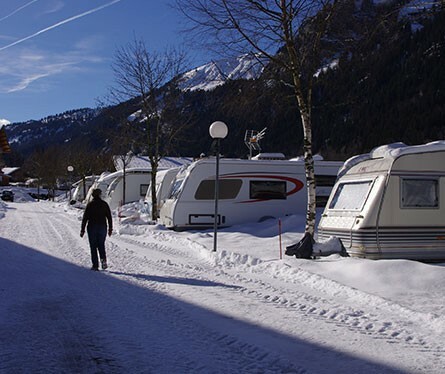 Our winter campsite is ideally situated between the centre of the village and the sector of Linga, one of the entrances of the skiing area of CHÂTEL. 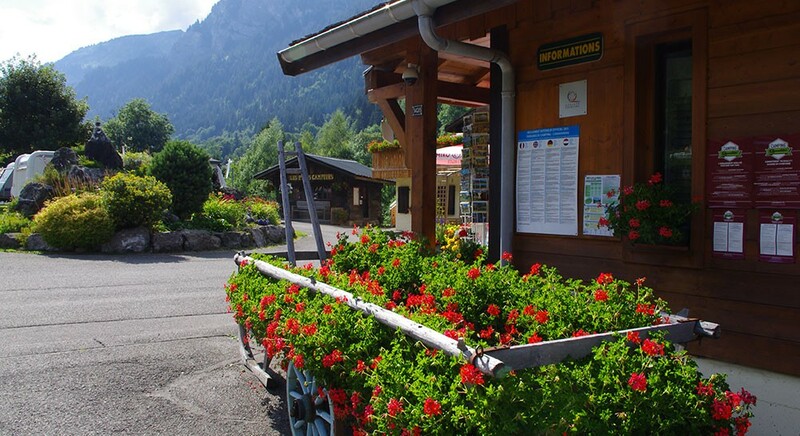 Free and regular shuttles allow you to move easily everywhere in the village, this thanks to two bus stops situated in the entrance of the campsite. 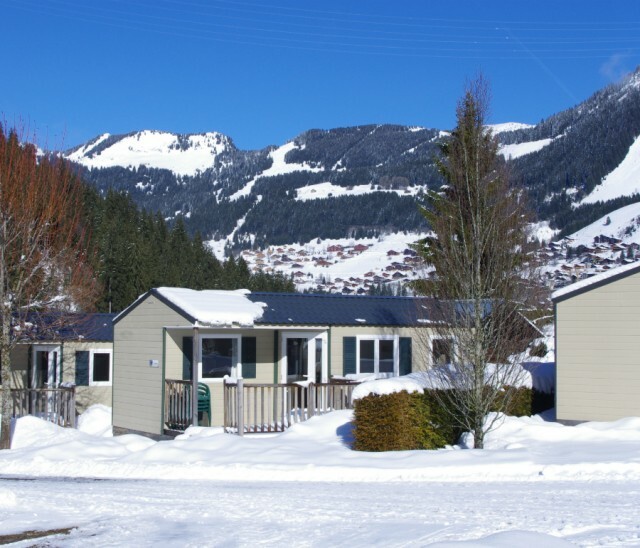 L'OUSTALET possesses 16 mobile homes, 1 chalet and 81 pitches for caravans or campervans. 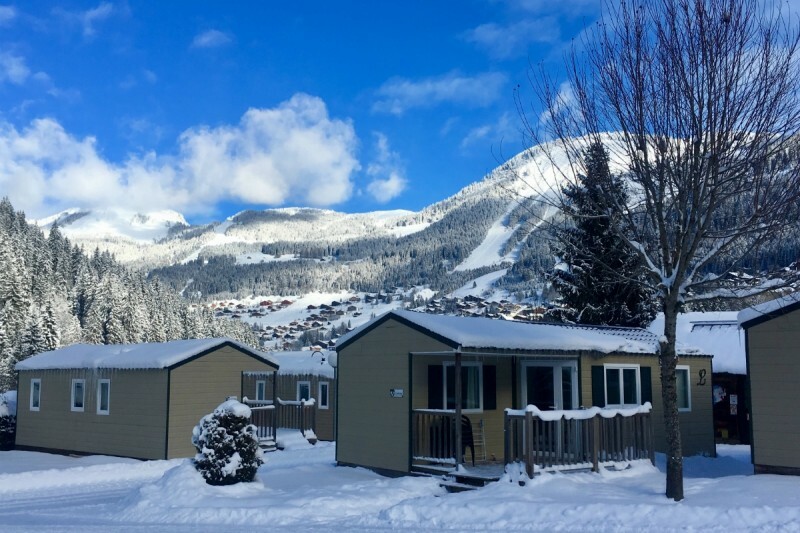 2 toilet blocks are ideally equipped to facilitate your stay (showers, toilets, dishwashing rooms, clothes and ski boots drying rooms, ski rooms, TV lounge and playroom.). 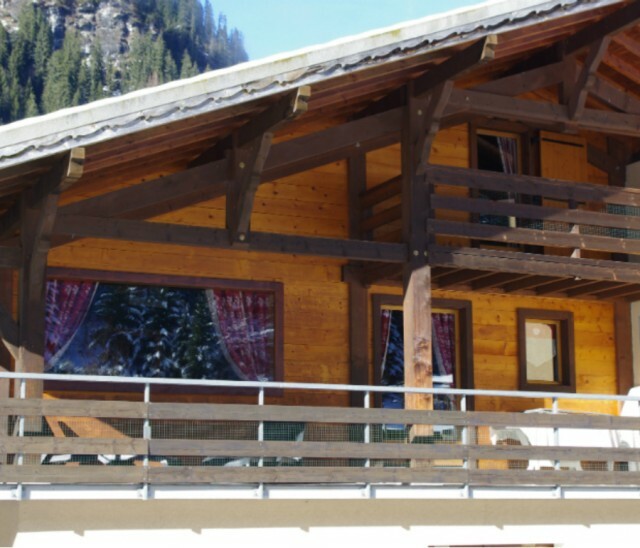 A heated indoor SWIMMING POOL is at your disposal to have fun or to relax after a good day skiing !